Invest a property in Mactan Now! No more TRAFFIC SOON!!! 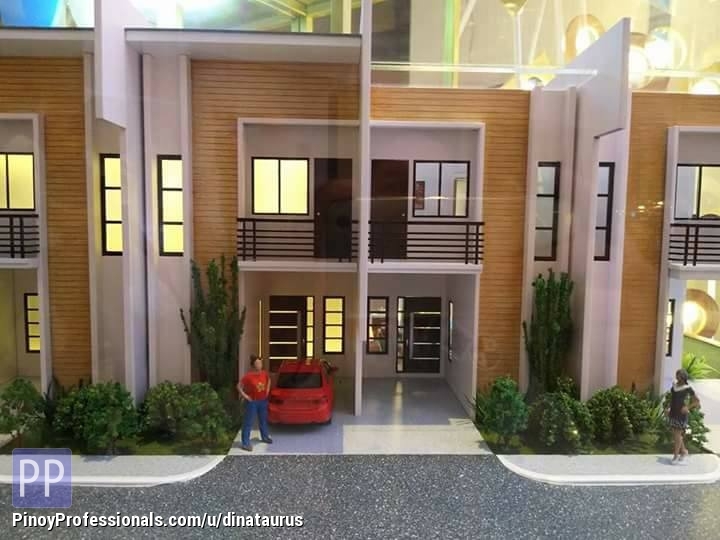 New affordable preselling Finished Unit Townhouses located at Masulog Suba-Basbas, Lapu-lapu City (Near 3rd Bridge) are available. 80% Payable in Bank Financing.